First of all, you should have a UAN number if you have not UAN Number so you can contact employee. Persent working in your company. 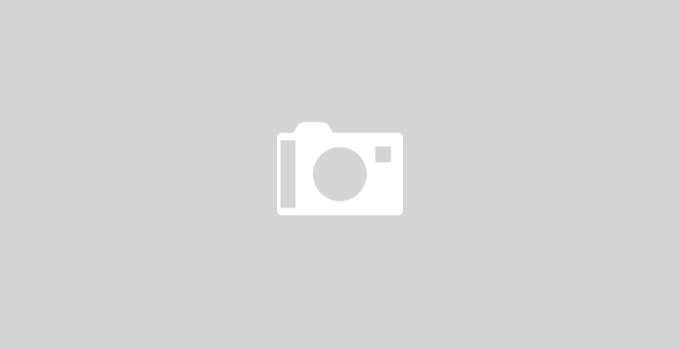 How to Activate UAN Number. When you have a UAN number, go to UAN website. Search the in www.google.co.in UAN. And You can also go through the Direct link click here to. Then you will see that some details are demanding to fill you after filing, please enter the mobile number and email ID then submit. After submitting, you will get an OTP in your mobile Number then you can submit. 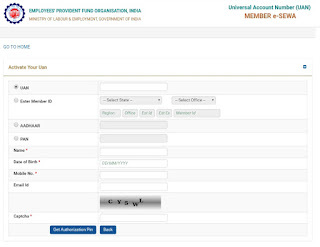 Now your UAN Number has been activated or receive message from epf and password of UAN login Now you open the website and enter your UAN number, Password. The password that you have already received in your mobile Number . If you want to change password, go to profile in your portal or check producers. First of all you go to epf passbook details. Type in Google so you can found passbook website. 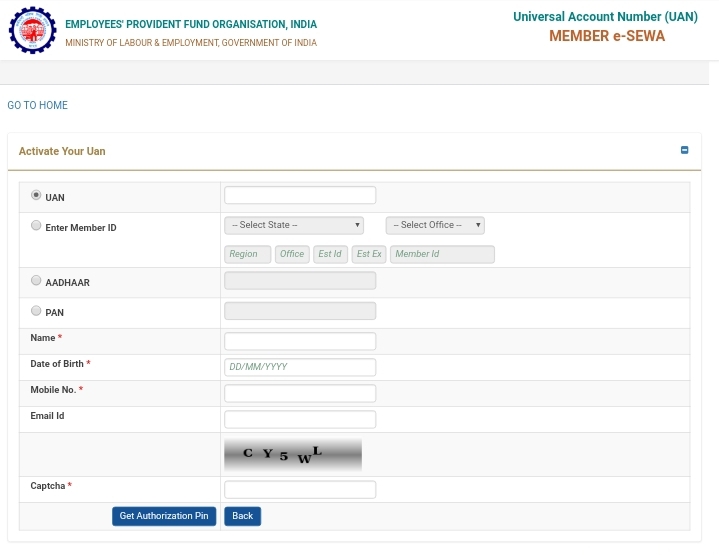 Login to UAN Number or password after put details you can passbook dowanload of epf transactions history . After dowanload you can check complete transactions history . How much method to check epf Balance.